Farmstay for groups on one commercial property! Group Farmstay is an educational, interactive and memorable experience. For many students, this is their first time to experience a rural environment, and by staying together, may provide a more peace of mind option for teachers who have never incorporated farmstay in their programs. Group Farmstay is also a great option for incentive groups and delegations as many properties can coordinating activities that incorporate team building and personal development. As a professional group farmstay, catering is delivered with commercial standards and dietary requirements can be met. Most properties used for Group Farmstays were previously working farms in regional or country Australia. These properties provide the opportunity for groups to have a farmstay experience in comfort. 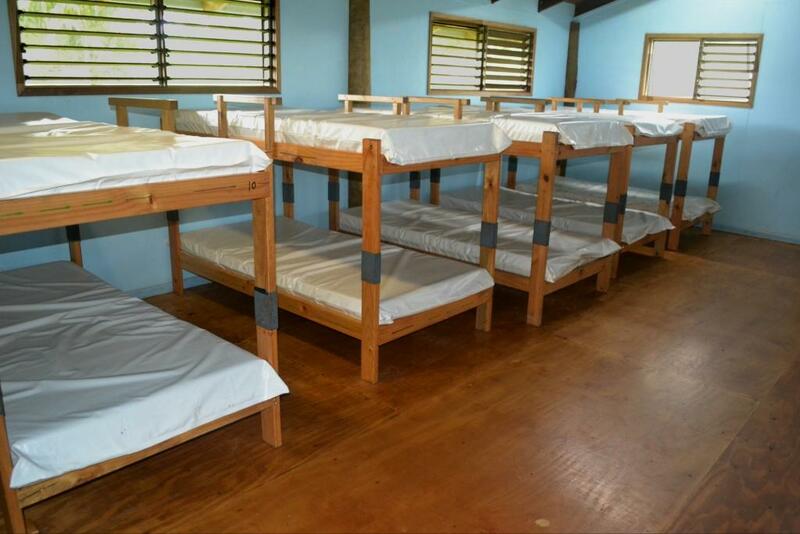 A variety of accommodation is offered from dormitory-style with bunk beds and shared facilities, to private rooms and ensuites. 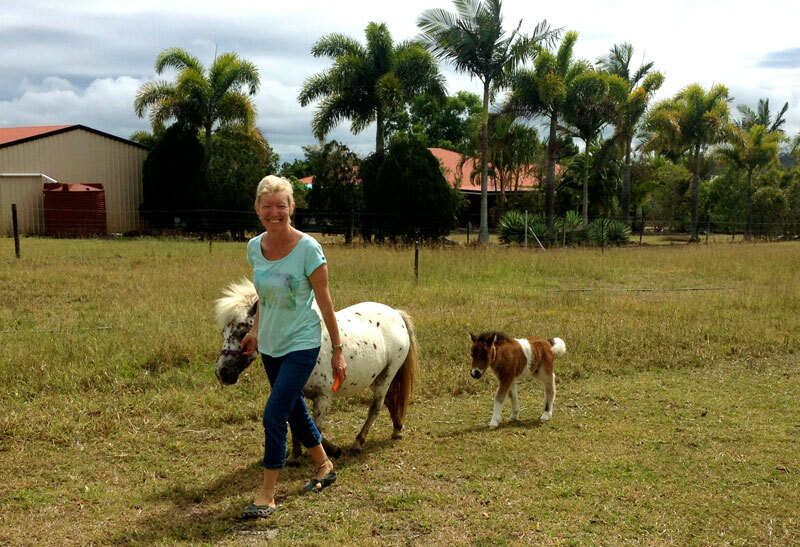 Prefer to stay on farms hosted by an Australian family?